3 Story 27,000 SF office building with a hospital grade elevator. Public facility core available per floor. Suites available from 1,500 SF. Building is constructed with quiet floor system for noise reduction. Suites may be purchased or leased. Currently occupied by U.N.I. 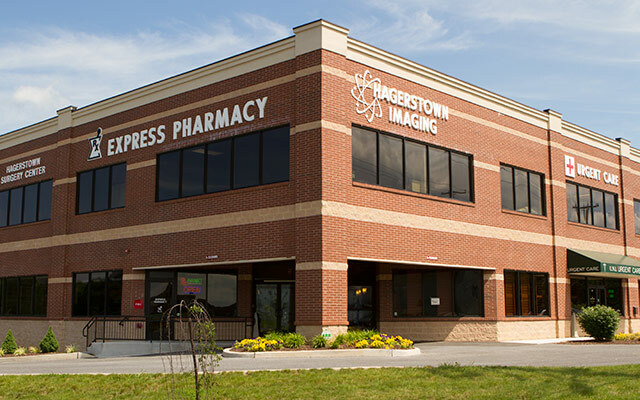 Urgent Care Center, Hagerstown Surgery Center, express Pharmacy & Hagertowns Imaging. 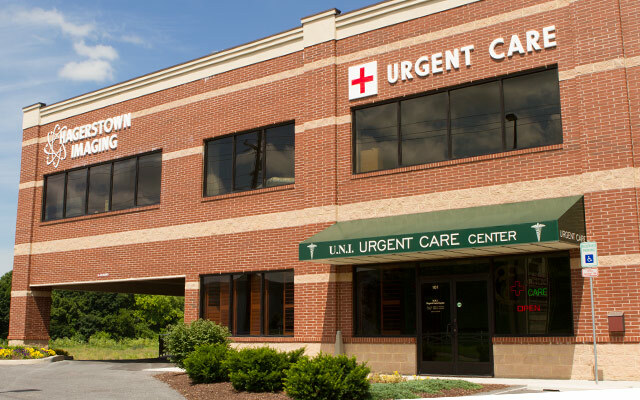 Situated just minutes from the future home of the Washington County Hospital and Robinwood Medical Center. Site of future Eastern Blvd. Connector road. 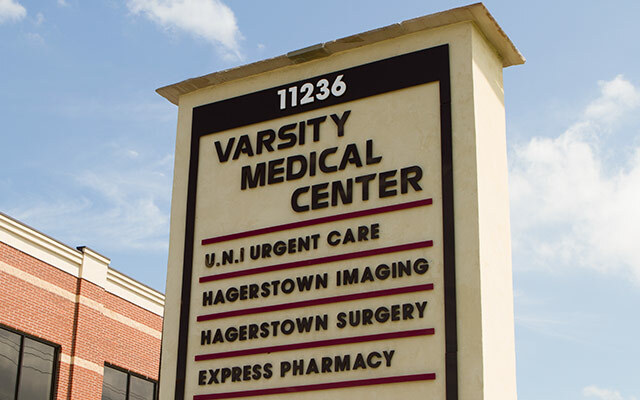 Conveniently located 1 mile from US-40 and aprroximately 2 miles from I-70.